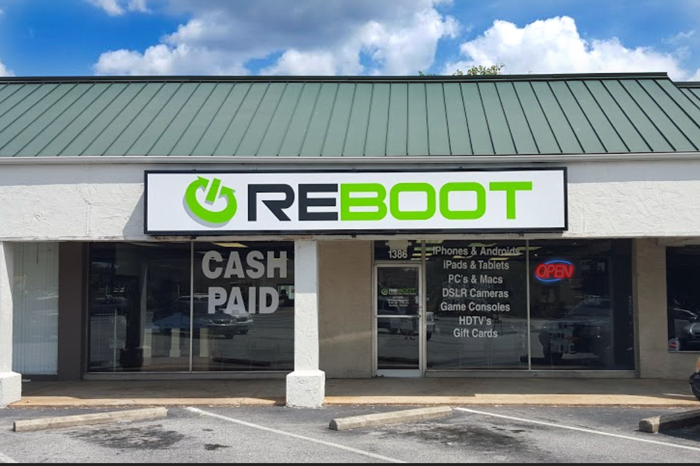 The world is moving at the speed of technology, and ReBoot believes everyone deserves an affordable way to stay current. Learn more about Reboot. 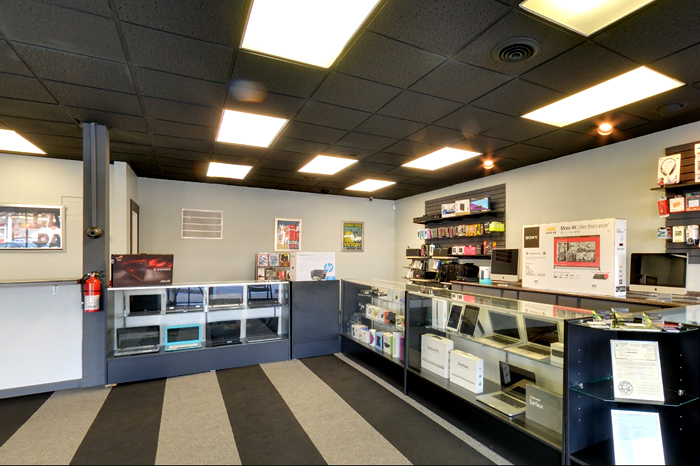 Come browse our current inventory of new and used electronics for an average of 40%-75% off retail. We also pay fast CASH NOW for new or used electronics. Click here to see what we buy.